Gone too soon but not even close to forgotten. Television can be wonderful, providing us with shows that last for years and only get better with time. But sometimes a mistake is made and a show is taken away from us too soon. For example, the 11 shows below were gone before they had the time to really grow. 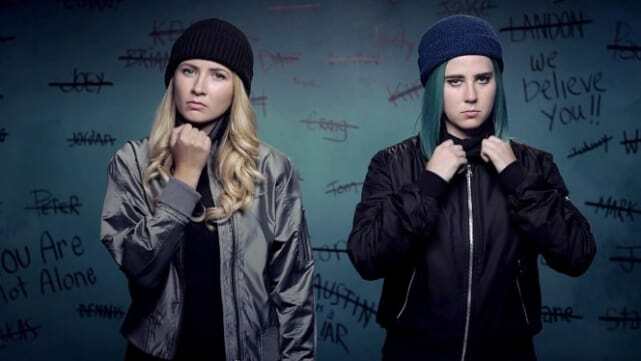 There are very few shows that leave a message that stays with you the way that Sweet Vicious did when it became basically a letter to people who have experienced sexual assault. There is an extraordinary need for a show like this one to remind survivors that they are heard and their stories won’t be dismissed, something that is quite necessary right now. Dead of Summer was a different kind of show for Freeform, it was a campy horror show that actually put in as much work when it came to its characters as it did with its suspense. According to the show runners, the minds behind Once Upon A Time, Dead of Summer was meant to be an anthology series. That means a second season could take on a whole new story which would always make room for some fresh ideas. Sometimes you just need a ridiculously strange show that has no rules and can end up going places you never expect. Scream Queens was Ryan Murphy’s attempt at dark comedy, which worked because there were no expectations for any of the episodes. This show was one of few that Ryan Murphy didn’t turn into an anthology, which is where the show might have went wrong. The characters from the first season were memorable, but bringing them back seemed to expire their worth a little bit. Powerless was trying to figure out where it was headed, and sadly didn’t get there in time. Originally meant to follow a completely different plot line, Powerless premiered with a new approach that should have earned it a faithful audience but yet it struggled to really find its place. In the short time that it was on air though it crafted a nice core relationship between its characters. 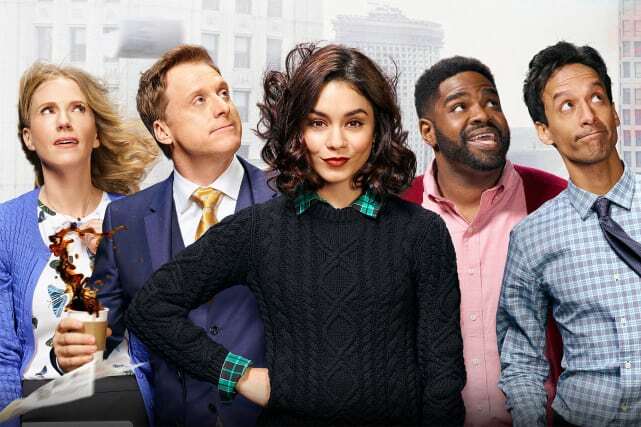 Powerless deserves a second chance if only because of how memorable their cast was and how well they played their roles within the context of the series. No Tomorrow had a sweet central story, it was meant to say something to its audience and maybe even play a part in how they approached their everyday lives. The season finale which was later announced as the series finale actually tried to give the fans a proper ending. But if No Tomorrow was to return there are still plenty of ways it could explore the main characters even though we already know that the meteor was far from dangerous. And not everyone knew to check the last few minutes of the finale on The CW App so they could definitely just pick up where they left off. 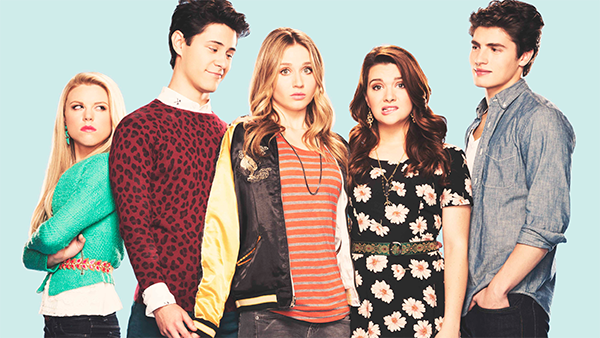 Faking It was important because of the conversations it managed to created and the story it was telling for some people in the LGBTQ+ community. Not everyone identified with characters like Amy, Karma, Shane, or Liam but it was still representation that mattered because of how rare it is to see a healthy portrayal of a queer character trying to figure out what she is feeling. Natasha Lyonne To Star in and Produce Netflix Comedy Series! TV Ratings Report: America's Got Talent Races To Three-Year High! Days of Our Lives Round Table: Will Returns!